Towards the end of the year in 2015, I don't know why my skin decided to break out so bad (college finals and stress?) but I remember crying to myself in the mirror from how "horrid" I looked. It even scares me to post this but I genuinely want someone who was in my shoes to get these results as well. I tried Accutane in high school twice and somehow keep breaking out. On top of that I've used proactive, witch hazel, face masks, tree oil (which if you are using please stop. I was advised to do so by my dermatologist since she said it increases your breakouts), etc. I got to the point where I started watching makeup tutorials on ways to cover up horrible acne. I was advised by a friend that this was a great product and actually works unlike proactive. I gave it a shot, and I will never use anything else. My skin literally looks amazing. 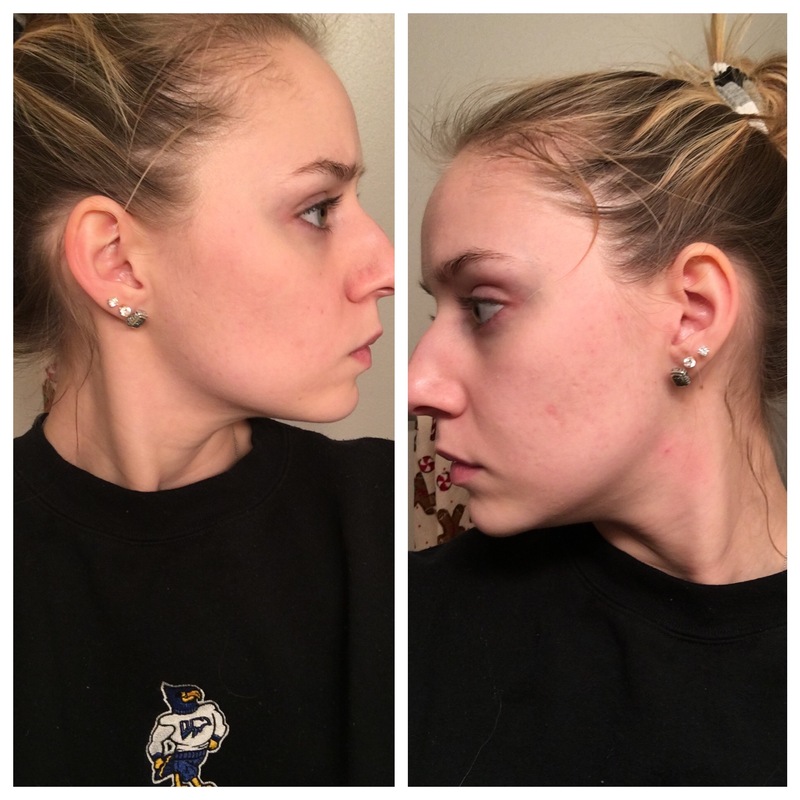 I started to notice I maintained and cleared up a good 90% of my acne in a month, after 3 months my skin looked great to a point where I wanted to help treat the scars. I've been using this for around 6 months, and yes I still have scars where my old acne was (definitely faded a good amount), and I break out a little here and there, but I only get 1 pimple at a time now versus 20. I don't wear foundation anymore with the need to "cover up" and "hide" everything. I wear foundation because I finally feel flawless in it. I stopped covering my hair on my face too because there is no longer anything to hide. For the first time in a long time, I feel confident and comfortable in my own skin. So to whoever is reading and is debating whether or not they should pay so much money for face wash, if you've been in my shoes it is worth every cent. You should never have to feel scared and insecure about your skin. It's painful to be that person who has all the acne in a room of clear skin folks. Give this a try, stick to the directions, and I promise you'll get to a point where you don't feel the need to pick at your beautiful face ever again.